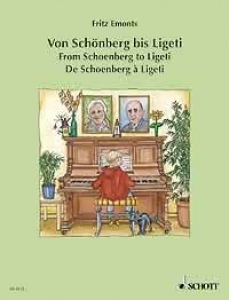 This is a most interesting collection of short modern pieces for the young pianist. Twists of harmony and quirky rhythms abound. Several of the pieces (particularly "Ball-Game") exhibit clear and easily understood features of polytonality. Pianistically they are well written for the instrument and lie comfortably under the fingers. Suitable for young players with nimble fingers and a strong rhythmic sense. The edition is clearly printed and musically represents a useful addition to any pianists library. 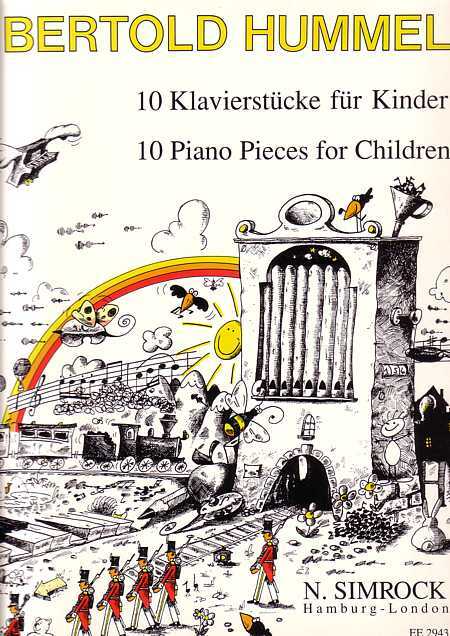 10 Piano Pieces for Children, Op. 56b Well-written kinesthetically for the piano. Moderately contemporary.